I’m thrilled to announce that my new book Advanced Style: Older and Wiser is now available for preorder! When I was working on my first book, I had just moved to New York, after the passing of my grandmother and best friend Bluma. I felt a profound sense of loss, but knew that I had to follow Bluma’s advice to someday move to NYC(where she had studied at Columbia University) in order to rediscover my creativity. Almost magically I began to meet the most wonderfully imaginative, expressive, and vital older men and women. 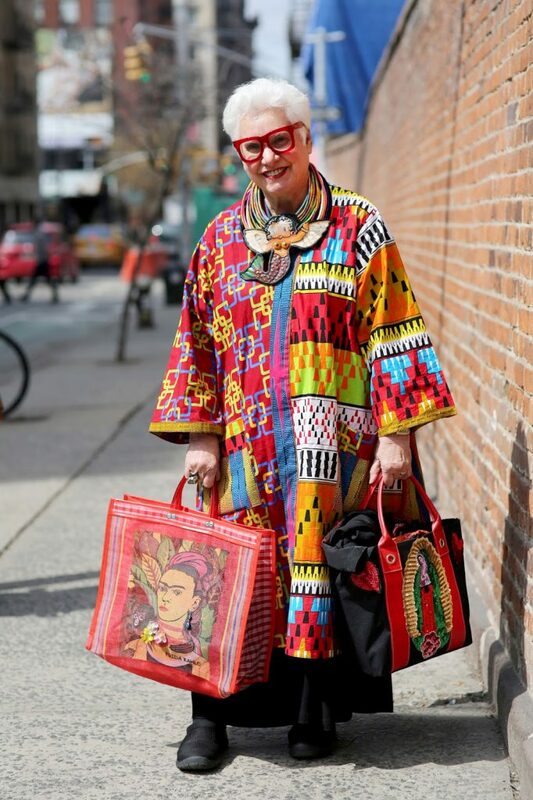 In some way I knew that my grandma was sending me a sign, so I started to befriend the remarkable people I was meeting, and began to photograph and interviewed them about their style and spirit. What started out as a blog in 2008, grew into a book, film, and eventually a movement re-imagining our vision of aging and vitality. Over the last four years I have had the wonderful privilege to continue travel and photograph dozens of remarkable older men and women from all over the world. 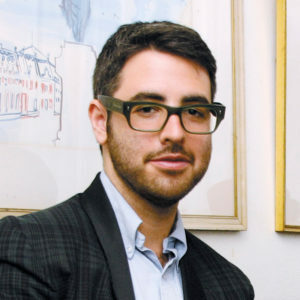 Each person has taught me how to live more fully and dress more lively. 97-year-old yoga master Tao Porchon-Lynch showed me that we are only limited by our own mindset that age only exists as a state of mind. I am incredibly grateful for all of the brilliant and spirited people that have come into my life and can’t wait to share their style and stories with everyone. 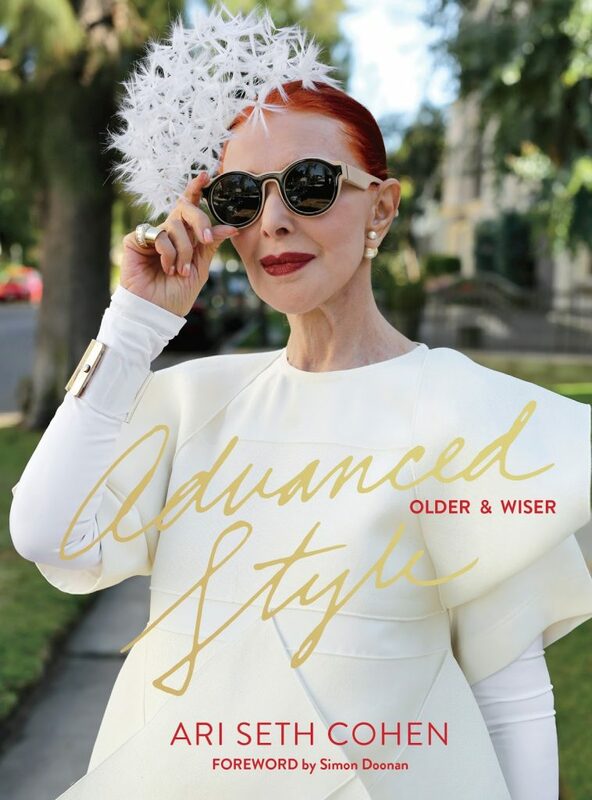 Advanced Style: Older and Wiser includes over 270 pages of senior street style with 22 personal essays about aging and vitality from the some of the subjects from the book. 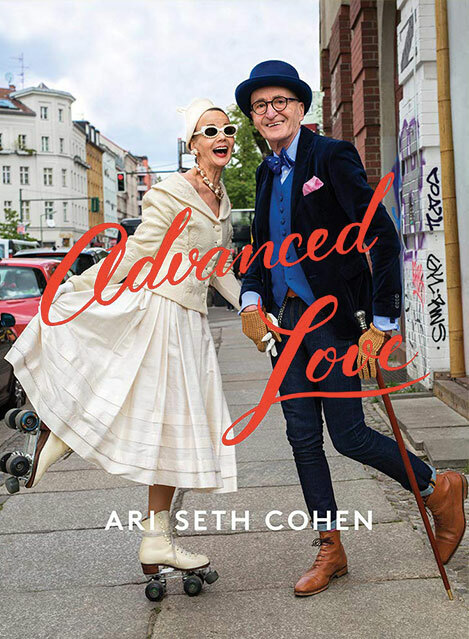 I’m starting to plan my book signing tour but for now If you would like to preorder Advanced Style: Older and Wiser CLICK HERE. “…I must tell you that I am not really an old lady; just cleverly disguised as one. Art and color keep me young, keep me sane. Working as I do as an untutored ‘outsider’ artist is my therapy, my medicine, my joy, and my purpose in life. Color surrounds me: I revel in it, splash it everywhere, gulp it with a spoon. I am immersed in art. I make it, collect it, it fills and defines my existence. Childish, shamanistic, wild and anarchic, it is as far outside the box as it is possible to be. Box?? There is no box!